We’re a whitewater gear manufacturing company based in Salt Lake City, Utah whose founders and managers happen to be river rafting fiends. 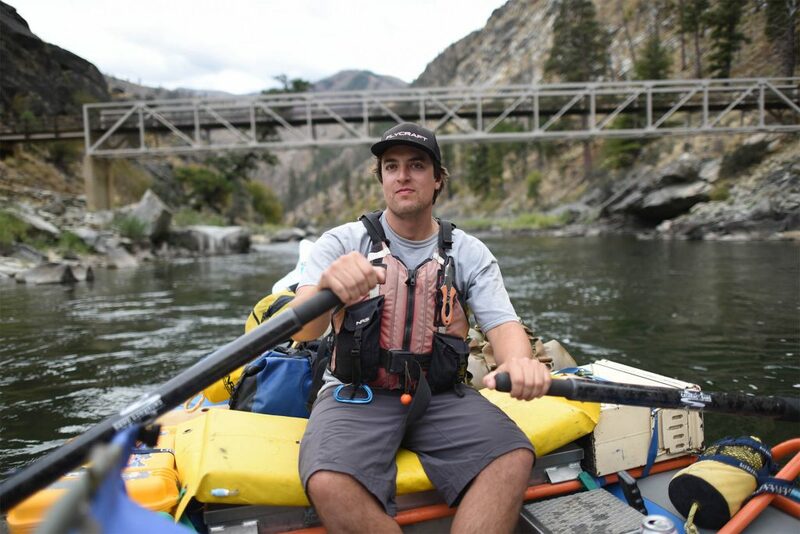 We know from experience that nothing is worse than oar breakage on an epic mission downriver. When you try our oar shafts and blades, you’ll understand why the most discriminating boaters, anglers and whitewater adventurers choose Cataract Oars. Serious about the quality of our oar shafts, blades and whitewater gear. At Cataract Oars, our mission is simple: to make the best-performing, most durable and most resilient oars on the planet. For more than two decades, we have accomplished this goal. And continue to do so. How can we be so sure, you ask? Because, we answer, we have access to the most sophisticated manufacturing infrastructure and the most experienced composites engineers and technicians in the industry. Oar manufacturing: it’s not rocket science…or is it? We make our oar shafts and blades using the same technologies that we use to build military and aerospace composite products. With the same materials. On the same equipment. Overseen by the same engineers and quality control specialists. Built by the same composites technicians. The fruits of our quality obsession are verified by our customers, who commonly report their oars lasting years. Decades, even. Some might say our oars’ resistance to obsolescence is bad for repeat sales. We say it’s good business—for the environment, for our reputation, and, most of all, for the safety of our customers. As a result, Cataract Oars has become the preeminent name in performance whitewater paddles and oars.